Summer is on its way, and with it we say hello to a wave of summer-loving campaigns. 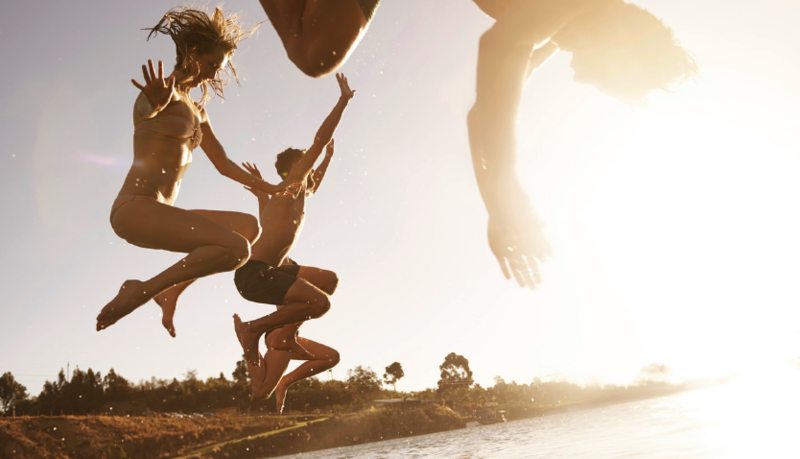 Here are a few tips on what it takes to create a successful summer campaign and get people’s attention in this busy but lucrative time of year. Preparation is key. The harder you work in the winter months the more productive your summer campaign will be. People’s habits and frame of mind changes in summer, they are on holiday, basking in sunshine, open to new things and often that means spending more. Brands need to get into the summer mindset too. Understand where your customers will be and what forms of media they will be consuming. Summer is a busy time for consumers and brands – content needs to be really strong creatively, true to brand, and believable to cut through. 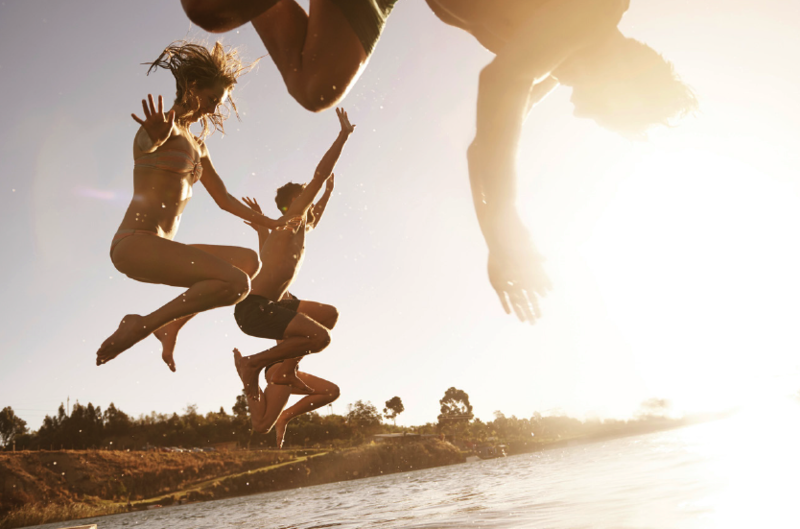 There are certain themes that Kiwis absolutely love and relate to, especially in relation to Summer, and these can be leveraged to good effect when applied to your brand truths. Hit summer hotspots. If possible, get your product straight into the customers’ hands. The weather isn’t always beautiful, so be prepared to change tactics when the weather changes. So no matter what size the campaign, big or small, it’s important to start planning now, so get in touch and see how we can help bring your brand alive this summer.